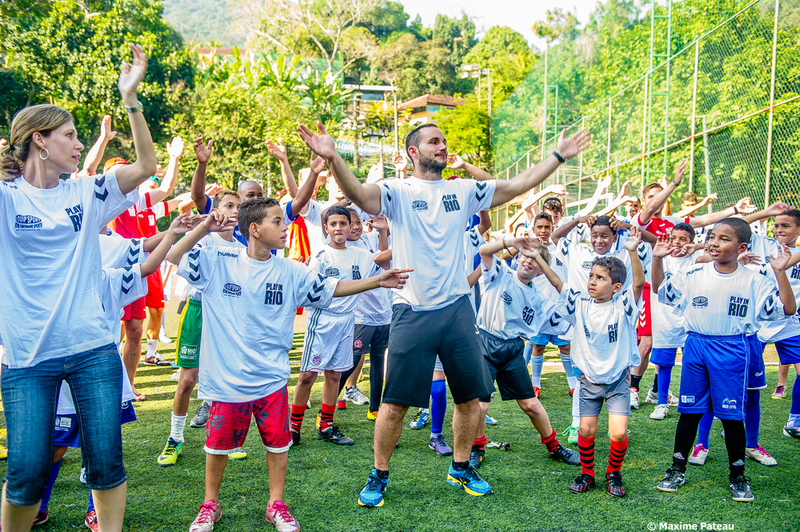 From June 2013 to July 2015, our organisation developped the project PLAY IN RIO in the favela Tijacu, located in the Tijuca forest of Rio de Janeiro. Provide on-site training to local educators in order to leave a legacy and a positive social impact. On the pitch, we received the visit of former Player Olivier DACOURT, but also a delegation from the French Football Federation, leaded by Mr Patrick PION (Deputy Technical Director) and Gaëtane THINEY (Capitain of the Women's National Team of Football). 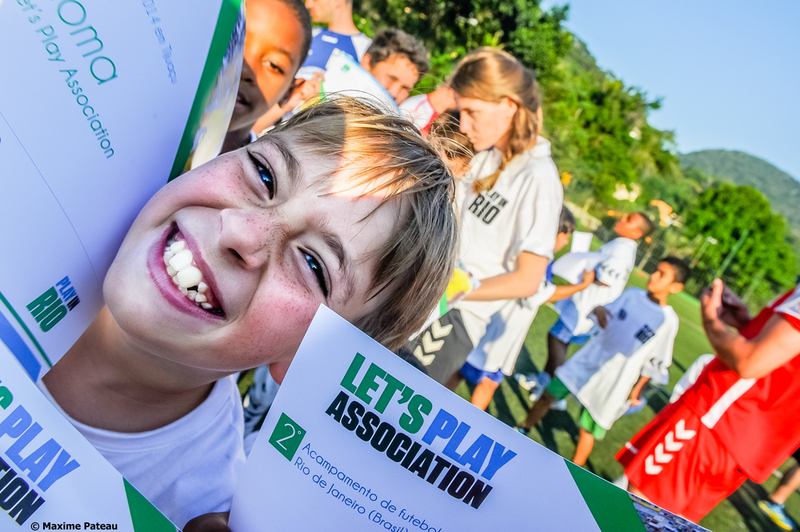 In 2015, we invited former Olympique de Marseille and As Monaco Goalkeeper Stéphane PORATO as LET'S PLAY Ambassador and coach.